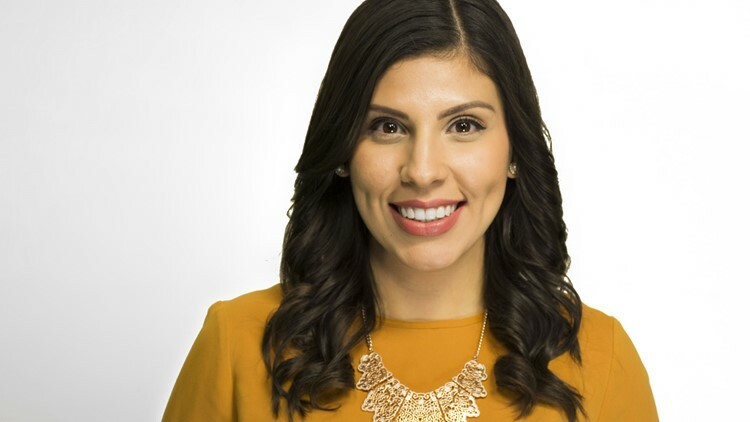 Maria Aguilera is a Multi-Skilled Journalist at KCEN-TV in Temple, TX specializing in the area of general assignment reporting for the morning show, Texas Today. 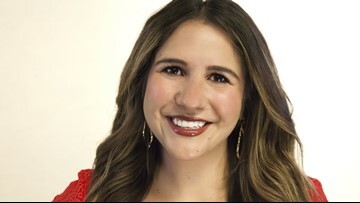 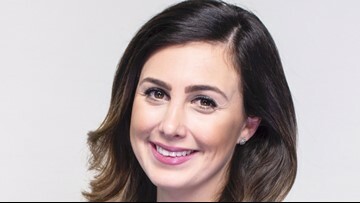 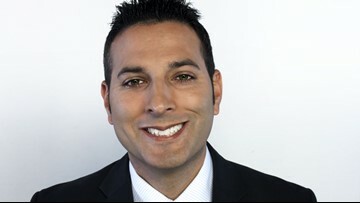 Heidi Alagha co-anchors Texas Today every weekday from 4:30 to 7 A.M.
Andy Andersen is the Chief Meteorologist and Main Weather Anchor at KCEN-TV in Temple, TX specializing in the area of forecasting the weather for the 5, 6 and 10 p.m. newscasts. 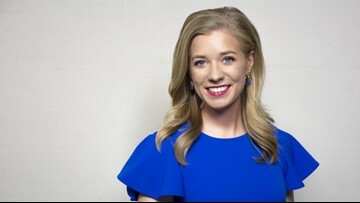 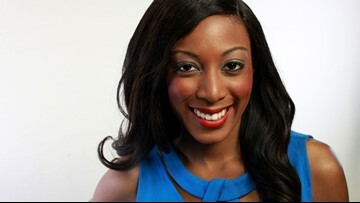 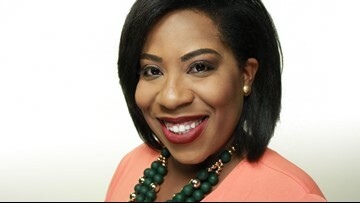 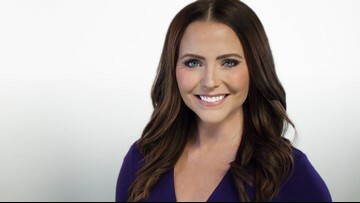 Jessica Morrey is a weekend sports anchor and Multi-Skilled Journalist at KCEN-TV in Temple, TX specializing in the areas of sports anchoring and reporting. 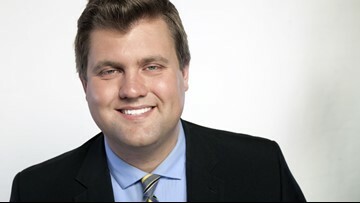 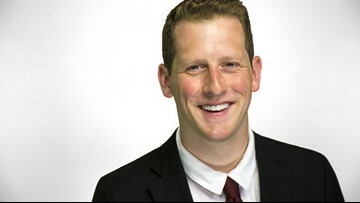 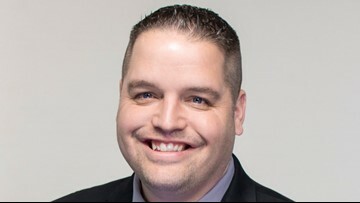 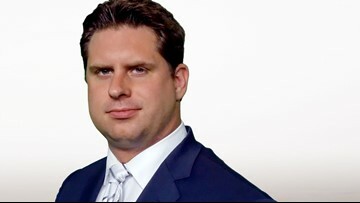 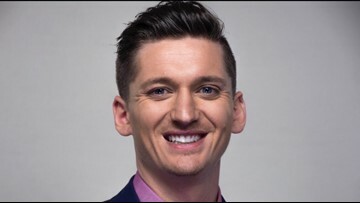 Kurtis Quillin is a Multi-Skilled Journalist at KCEN-TV in Temple, TX specializing in the areas of general assignment reporting for news and sports. 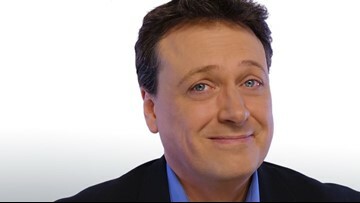 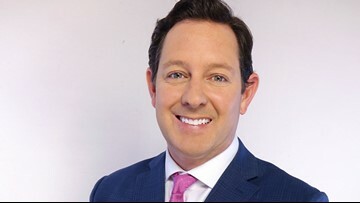 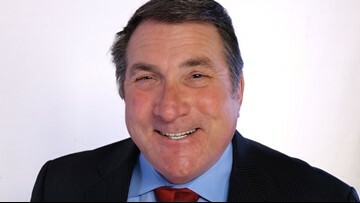 Chris Rogers is an anchor at KCEN in Temple, TX specializing in the areas of special project reporting and anchoring Texas Today every weekday from 4:30 to 7 a.m.
Bary Roy is the military reporter and multi-skilled journalist at KCEN Channel 6.